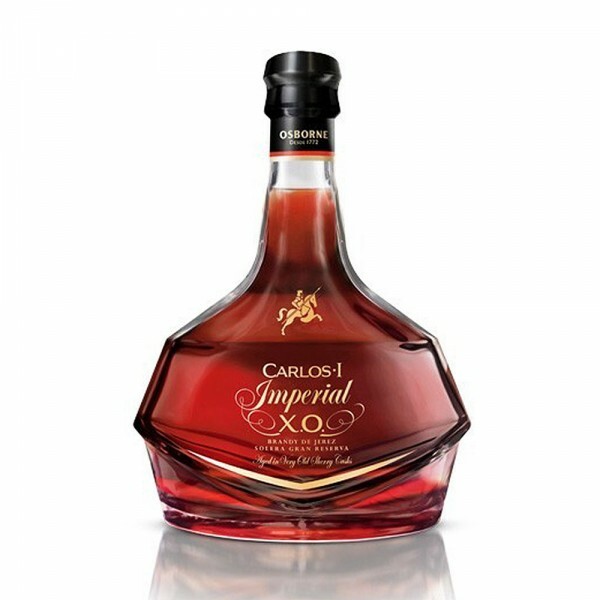 Carlos I Imperial XO 15 Year Old is an exceptional Spanish brandy. 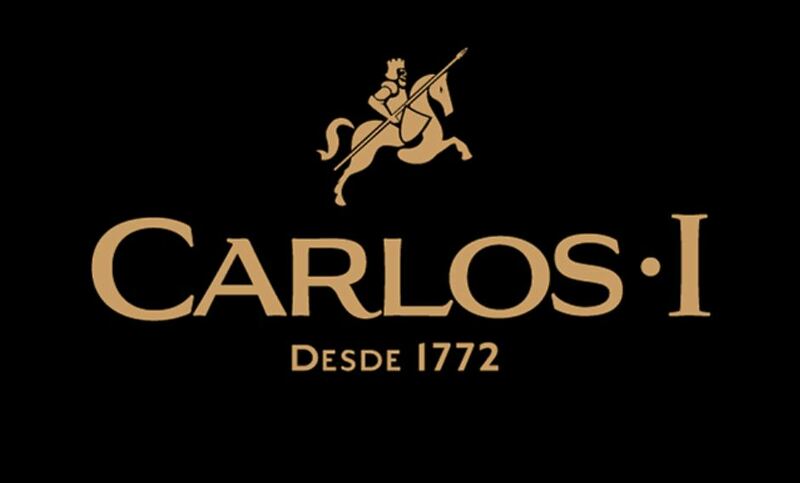 A very long-aged traditional Spanish grape brandy from the Jerez region, Carlos I Imperial has been aged in a solera system. Intense amber colour with gold highlights, the bouquet reveals aromas of oak, tobacco, dry fruit and figs. The palate is elegant, deep and persistent with a silky and luxurious finish. Simply one of the best brandies on the market. A sensory delight, best enjoyed neat - a small ice cube softens the complexity.